When planning a whale watching trip, it's good to know what species of whales you might be able to find in your area as well as what time of year they should be present. Use the general guidelines below to get started. 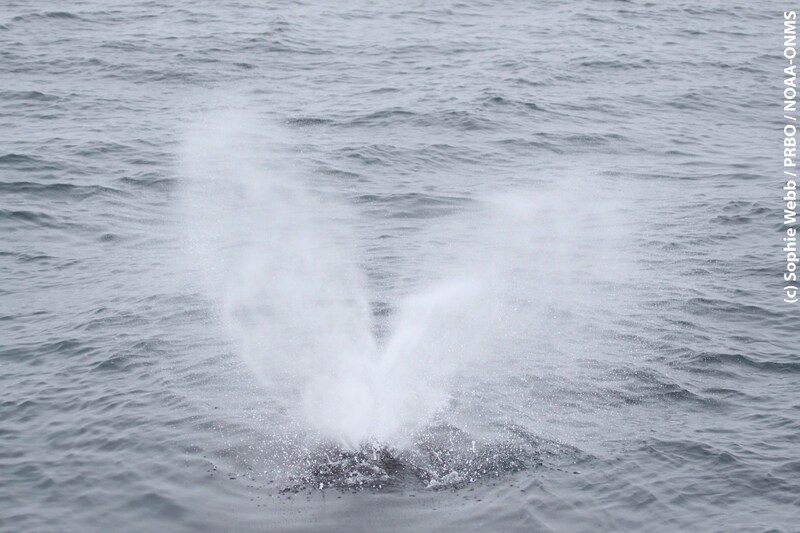 Find the current marine weather wherever you plan to go whale watching. 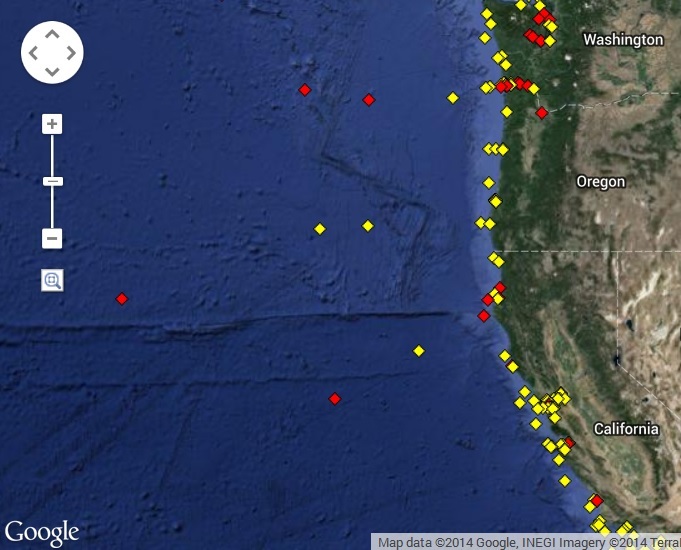 Check out NOAA’s National Data Buoy Center. Just zoom in and click the buoy near your destination along the coast to get details.